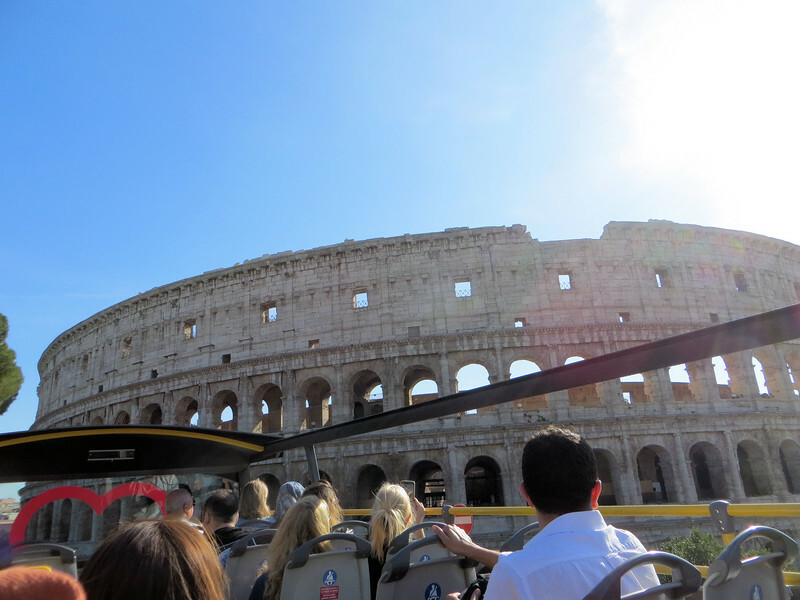 I only saw the Colosseum from the top of a bus, and was on the wrong side to boot, so I didn't get any good photographs. I only include them to give an idea of how truly huge it is. I have read that about 2/3 of the structure is now gone, but it's still one of the most popular tourist attractions in Rome.